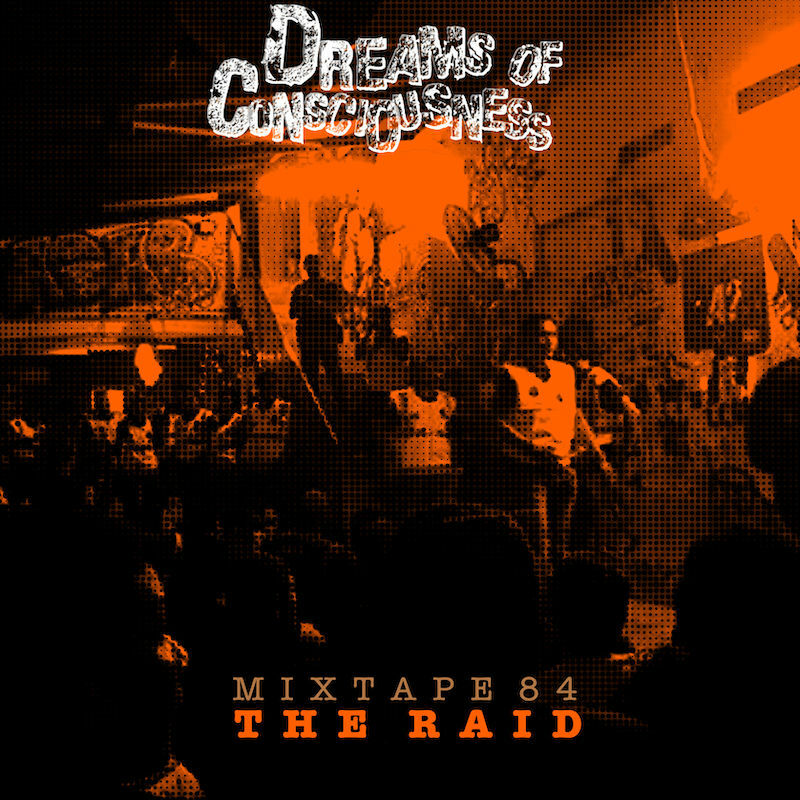 This is the 84th installment of the Dreams of Consciousness podcast. I recorded this interview back in September of 2015, a few weeks after the raid at Rumah Api (wherein over 100 people were arrested for being at a punk rock show the night before the Bersih 4.0 rally). Originally my plan was to transcribe the interview, post it, and share it with my friends at the PEN American Center. It was a great idea, except for the part that required me to sit still for hours while transcribing the interview. Still, it was an important moment for the local scene that I felt needed to be documented. The raid made me realize how fragile the Malaysian scene really is, and how it could be taken away from us at any time. As critical as I often am, it really is the only part of my time here that seems worthwhile. I don't want it to disappear. My thanks to Emi, Man, and Wan Hazril for speaking to me; and to you for listening. Dung - Yr Righteous Fukk! taken from the PECHAH 7"